Reducing the likelihood of injury and improving athletic performance are two primary goals of all strength & conditioning programs. With that being said, teaching proper jumping and landing technique can have a dramatic impact on lower limb alignment and athletic function. In athletics, not only do we need to create strong and explosive movement, but learn the basics behind absorbing force in a stable position. These skills are essential for all athletes and not just those who play field sports, including runners. 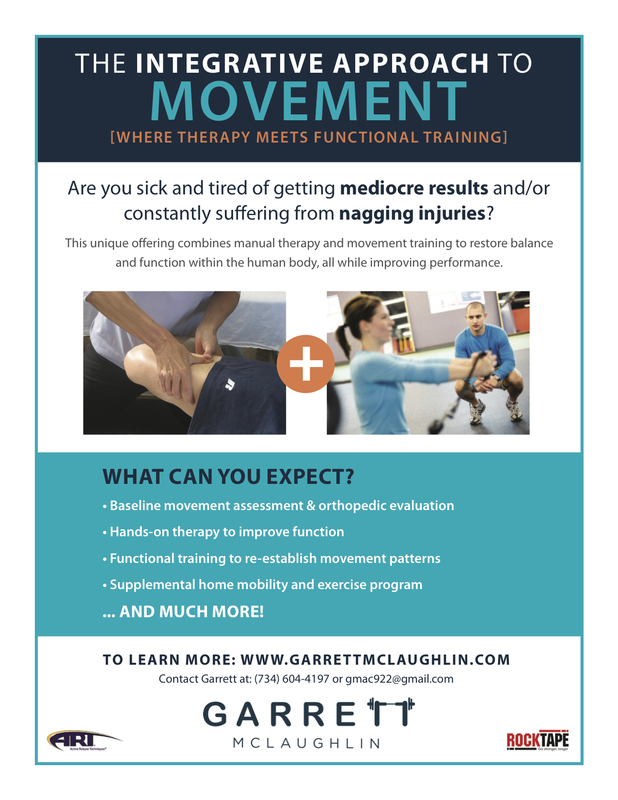 In terms of fundamental movement, jumping and landing can have dramatic carryover to improved lower extremity function. Landing becomes even more valuable on a single leg as we now rely on a greater degree of stability and alignment to keep us out of high injury risk positions. Many facilities are now promoting “injury prevention” programs which place a high degree of emphasis on jumping and landing technique. The starting point for all jumping and landing is box jumps. By jumping to an elevated surface, we reduce the downward forces of gravity and allow the body to catch itself easier. The biggest issue with box jumps is that a person’s ego tends to run wild. It’s not important to jump to the highest box possible, but jump to a box where you can take off and land in the same body position. Begin by learning how to land properly and absorb the contact. Allowing some “give” in the joints to tension the muscular system is important to reduce ground reaction force. Our next bilateral jumping and landing drill is the hurdle jump and stick. From the top of the jump to the ground we endure greater landing stress on the body and must accommodate with a controlled eccentric lengthening. This uses the muscles and tendons to take up the stress as opposed to the joints. Be aware of knee position throughout these drills, as they will become even more important in the single leg variations. The knees should align with the second toe and never be allowed to collapse inward. Now that we have gotten past the basics, the following single leg variations, are where the magic happens. Single leg stability and control is key in every sport and many everyday tasks. With these, we call upon a greater degree of stability at the hip, lower leg, and core, to maintain proper alignment of the limb. This is where you will see things fall apart with more people struggling to balance and losing alignment. Proper resistance training program should accompany all jumping and landing drills to provide the necessary strength and control. First, we have the single leg jump and stick. You can use anything from a crack in the floor to a hurdle. As you land, focus on the ankle, knee, and hip creating a straight vertical line with minimal deviation. Since all of our drills have been linear thus far, training in the frontal plane and improving lateral jumping and landing is next. Lateral jumping and landing on a single leg drastically increases the need to stabilize against a greater resistance. Starting small by jumping over a line, then progressing to hurdles is key. As you land, focus on alignment as described above. The higher you jump, the more difficult the landing. So, not only can you progressively increase the height of the object you are jumping over, but increase the force and height of each attempt. I hope this post provides a greater understanding and you see more value in proper jumping and landing to improve function and reduce the likelihood of injury. Start from the beginning and progress as you master each one. Thanks for reading! Please post any comments or questions below or on Facebook.